We come to work every day excited about tape! Crazy right? We don’t think so. 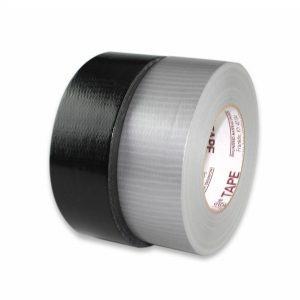 Tape is such a small but critical part of so many important activities and industries. And with over 20 years of experience and 200 different tapes we love helping to bring it all together. 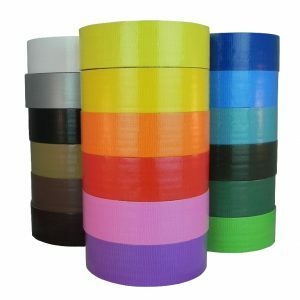 In the tape business for nearly a decade, we have built a network that positions us on the global market, establishing us at the top of our game. Working both as a Tape converter and Wholesale company, we represent major mills from Europe to the Far East to the United States. Seasoned professionals in our trade, we know the importance of customer service – a value that, despite the growing size of the company, we keep at the top of our list. We may eliminate the “middle-men” but we are always in-tune with our clients, whether those clients are sitting at home in Middle America, Central London, or Downtown Tokyo. Our friendly staff at The Tape Depot will be fast to fix your bind – we will help you and your particular needs with the quickest turn-around time around. Whether by phone or through our fully-detailed on-line catalog, we make shopping easy and particular to you. 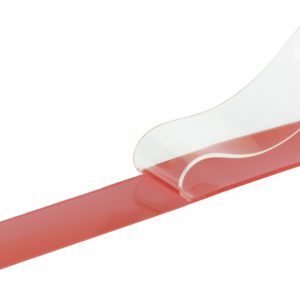 From Tape dispensers to any kind of Pressure Sensitive Adhesive you can think of, we carry it, and it’s always in stock — self-adhesive; water-based; natural; synthetic, you name it – we’re always equipped to fasten any fissure, and connect. Takes care of the day to day business operations and runs the show. Takes care of the finances and technology, and everything in between. Takes care of the digital and web infrastructure. Takes care of the back of the house, shipping, receiving you name it. Takes care of the customer experience on and offline.